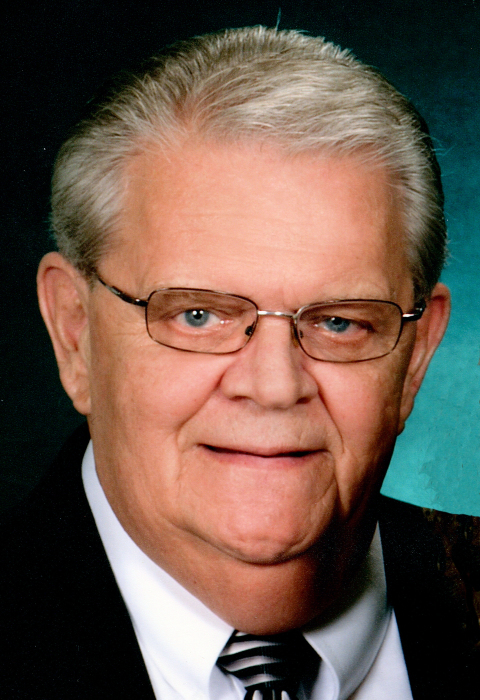 Obituary for Philip K. Silcott | Sollon Funeral and Cremation Services, Ltd.
Philip K. Silcott, 79, of Washington, died Tuesday, November 13, 2018. He was born July 29, 1939, in Washington, a son of James and Dorothy White Silcott. Mr. Silcott was a member of the Canonsburg United Presbyterian Church, where he served as a deacon. Prior to his retirement, he worked selling computerized measuring equipment. He enjoyed painting, drawing, and loved his dogs. On May 11, 1964, he married his wife, Mary Jane Kaufmann Silcott, who survives. Also surviving are his sons, Philip K. Silcott, Jr., and his wife, Natalie, of North Strabane, Jay D. Silcott, and his wife Karmin, of Atlanta, Georgia; his daughter, Lori (Jim) Silcott Loebig, of Washington; his sister, Donna Mace, of Youngstown, Ohio; 11 grandchildren, 1 great-grandchild, several nieces and nephews. In addition to his parents, he was preceded in death by his sister, Marguerite Holub. Friends will be received Friday, 2-4 and 6-8pm, at the Sollon Funeral and Cremation Services, LTD, 30 East College Street, Canonsburg, Phillip L. Sollon, supervisor, J. David Sollon, director, 724-746-1000. Services will be held Saturday, at 11am, in the funeral home. Burial will follow in Woodruff Memorial Park Cemetery, Canonsburg.